Several of winning pitches from the UC San Diego Entrepreneur Challenge “Elevator Pitch” competition have connections to the Jacobs School of Engineering. 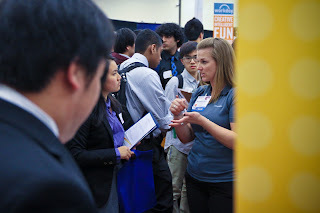 Be sure to check out the next event of the UC San Diego Entrepreneur Challenge: The 2013 Startup Job Fair on Weds March 6 from 3 to 7 PM in the Price Center on the UC San Diego campus. 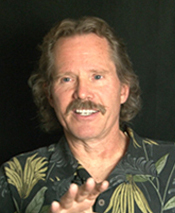 Jim Rohr, a research scientists at SPAWAR Systems Center, lecturer at UC San Diego and MAE alum, will be recognized for his distinguished service to the campus during the university's annual Alumni Celebration June 8. 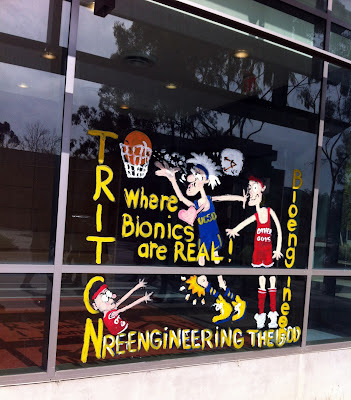 For the past 10 years, he has been deeply committed to Science, Technology, Engineering, and Mathematics (STEM) education, demonstrating remarkable initiative, leadership and dedication in implementing K-12 outreach programs with UC San Diego’s Jacobs School of Engineering. In 2008, he worked with Jacobs in launching the Enspire Program, Jacobs largest outreach program, focused on introducing and inspiring middle school students to the field of engineering. The Alumni Celebration is open to the public, with proceeds benefiting the UC San Diego Invent the Future student support campaign. 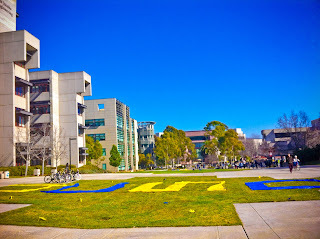 For award recipient and event details, please visit www.alumni.ucsd.edu/awards or call (858) 534-3900. Information about Alumni Weekend, June 6-9, can be accessed atwww.alumni.ucsd.edu/alumniweekend. 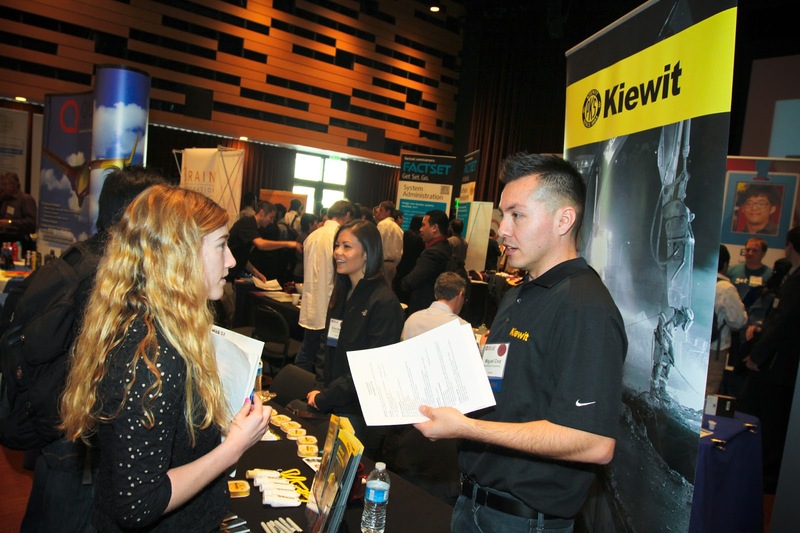 More than 1500 students dressed in their best business attire took the Price Center by storm Friday, Feb. 22 for a chance to talk to some of the 95 companies taking part in the Disciplines of Engineering Career Fair, better known as DECaF. 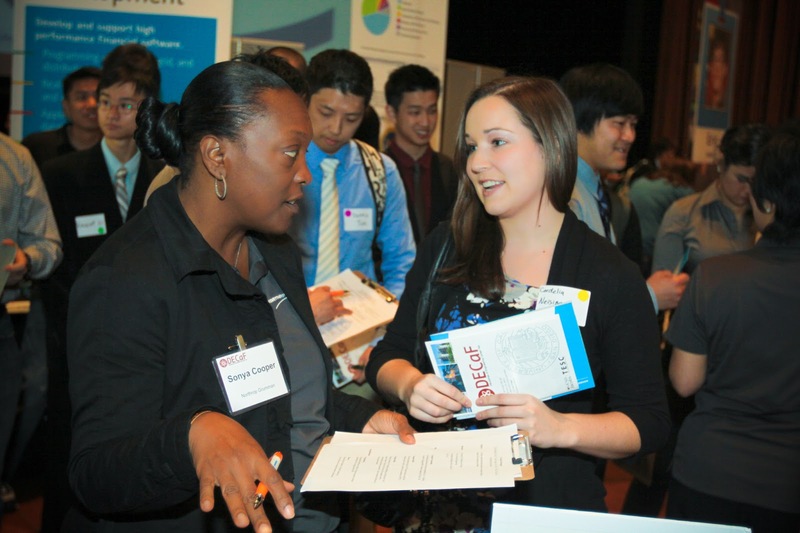 Some were looking for summer internships, others for that all-important first job out of undergrad. 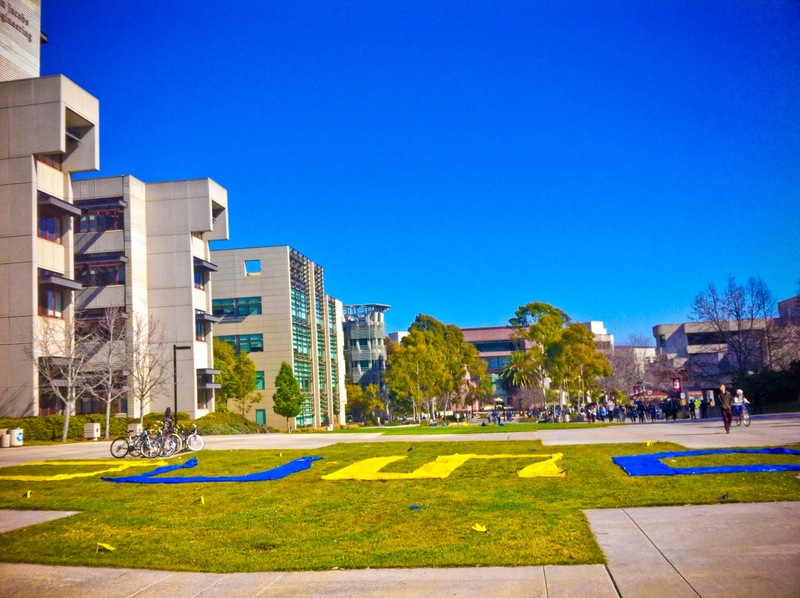 "We hope that they come and they get what they came for," said Pooja Makhijani, president of the Triton Student Engineering Council, which organizes the event every year. Below are some of our best pictures from the event. 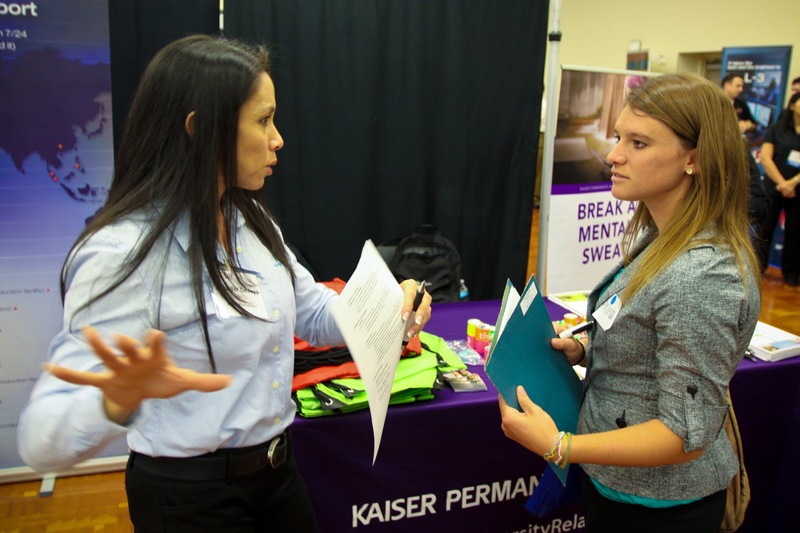 For more, go to our Facebook album here. Janelle Shane, electrical engineering PhD student teaches kinds about lasers as a part of Enspire 2013. 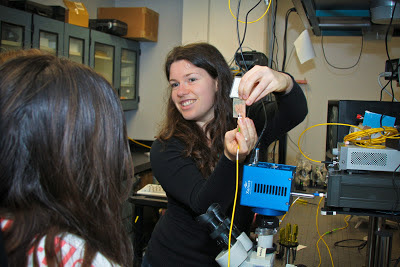 Electrical engineeringgraduate student Janelle Shane is pictured in the latest Photo of the Week. Janelle participated in Enspire (part of Engineer’s Week at the Jacobs School) and was busy showing a group of middle school students how the invisible light from an infrared laser would show up as a spot on an infrared-sensitive card. Janelle’s demo was in the Nanoscale Optics Lab of Shaya Fainman, professor and chair of the Department of Electrical and Computer Engineering, among many other labs. The demo introduced middle schoolers to tiny, yet powerful, lasers used to create the optical circuits of the future. Read the full Enspire 2013 story and watch a quick video on the Jacobs School website. It’s been a great week for news on brain-machine interfaces. Bioengineering Professor Todd Coleman was in Boston last weekend at the annual AAAS conference, where he participated in a panel discussion about the possibilities and ethics presented by new advances in technology that can “communicate with the body.” The panel discussion generated some buzz in the media thanks in part to Professor Coleman’s research into wearable electronics for pregnancy monitoring, neonatal neuroscience and performance-enhancing, brain-machine interfaces. Txchnologist foresees a future where these types of electronics could enable telepathy and telekinesis. That story was also picked up by io9. NBCNews.com's Cosmic Log reports this kind of research is opening up new frontiers. Here's another story by Discovery. And one by Smithsonian. Irish Times tackled the ethics angle. And Science Update paid a visit to the Coleman Lab. You can hear all about it straight from Todd Coleman himself in this video below, produced for the AAAS conference. Or, this one, from a talk he gave at UC San Diego for the Founders' Symposium. Just in case you missed it, Dr. Coleman was featured in San Diego Magazine's 50 People to Watch feature in January. 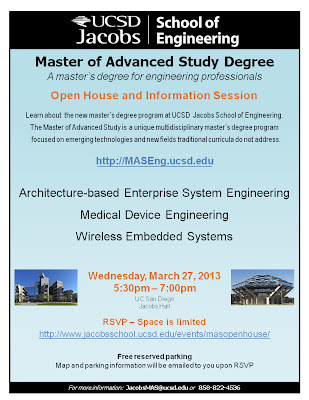 Jacobs School Alumni: Join the Jacobs School of Engineernig LinkedIn Group. Once you join, you'll find there are a number of more specific subgroups within the main group, if you are looking for more targeted discussions. Media outlets around the globe are covering exciting new results from the laboratory of bioengineering professor Karen Christman on a treatment for scarred heart tissue -- a major problem for heart attack survivors that affects their long-term survival. Christman’s lab has developed a hydrogel that forms a scaffold around damaged heart tissue, encouraging regeneration. It can be injected through a catheter, so it’s less invasive for patients. Read our story here. In a study published Feb. 20 in Science Translational Medicine, Christman reported on a study in pigs that found that the gel can repair damaged tissue, help the heart grow new tissue, including blood vessels, and gets the heart moving more closely to how it should. The story has been covered this week by Bloomberg, U.S. News & World Report, UT San Diego, Xconomy, and internationally here, here and here. In this photo, tissue spins in a beaker, as part of the process of making the hydrogel. Reuters TV covered Christman's research last summer. Or you can watch our own video above for more info on the making of this hydrogel. Last week, computer science alumnus Steven Lau gave a talk on Google X's Project Glass to a packed house in the CSE auditorium. Read the write-up by computer science freshman Sean Nam in The Guardian: Google X Introduces Project Glass to Students. Excerpt below. Also, check out the Google Glass "How if feels" video for a more immersive experience. When asked what the hardest part of developing Glass was, Lau pointed to the miniaturization of components into something wearable. He said the Glass team worked to create a new prototype almost every two months, starting from scratch every time. Lau also pointed to the scope of the user interface (UI). He said the team constantly added, stripped away and redesigned features and design elements. “I think I’ve written seven UI’s and thrown out six,” Lau said. From the Yahoo! on campus blog! 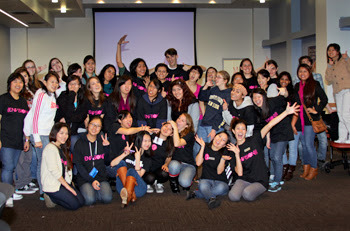 UC San Diego Women in Computing student group enjoy some Yahoo! fun! UC San Diego Women in Computing student group working with ThoughtSTEM enjoy some Yahoo! fun after a long day’s work. The ThoughtSTEM organization helps youth get interested and involved with STEM projects. 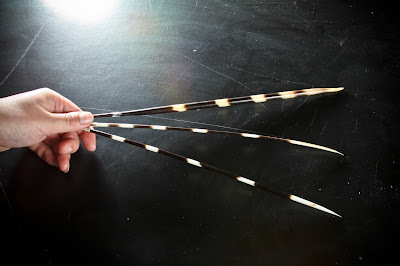 What Do Porcupine Quills and Toucan Beaks Have in Common? Porcupine quills and toucan beaks have more in common that you’d imagine. They’re essentially hollow tubes of tough keratin, the same material our hair and nails are made of, stuffed with a foam-like material made of fibers and membranes. You can learn more about the quills and beaks, as well as other interesting materials found in plants and animals in a review of the field of bio-inspired engineering and biomimicry published in the Feb. 15 issue of the journal Science and co-authored by Marc Meyers and Joanna McKittrick of the Jacobs School of Engineering at UC San Diego. The African porcupine’s quills are made of keratin, the same material that makes hairs and nails, and consist of a dense outer shell surrounding a foam-like material. By contrast, the American porcupine's quill is smaller and not as strong or stiff. The interior of the toucan’s beak is rigid "foam" made of bony fibers and drum-like membranes sandwiched between outer layers of keratin, the protein that makes up fingernails, hair and horn. The result is solid “foam” made of air-tight cells that gives the beak additional rigidity. An abalone shell is made of thousands of layers of “tiles” made of calcium carbonate (more commonly known as chalk). A key to the strength of the abalone shell is a protein adhesive that binds to the top and bottom surfaces of the calcium carbonate tiles. The glue is strong enough to hold layers of tiles firmly together, but weak enough to permit the layers to slip apart, absorbing the energy of a heavy blow in the process. 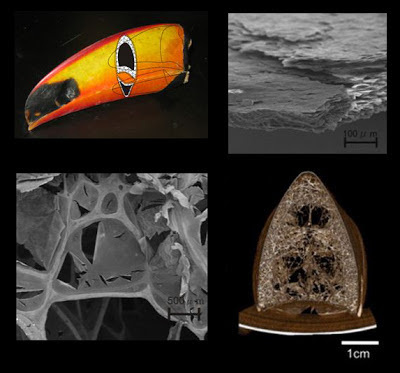 The images on the right show the shell's structure under increased magnification. The longhorn cowfish, from the boxfish family, can be found in tropical and subtropical waters in the Pacific and Atlantic oceans. 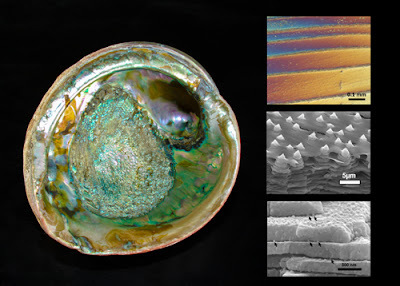 Its shell is a good example of a material that is both light and tough. It is made of mineralized scales that do not overlap and are held together by zipper-like connections. The scales rest on a bed of fibers that imparts flexibility to the fish’s carapace. 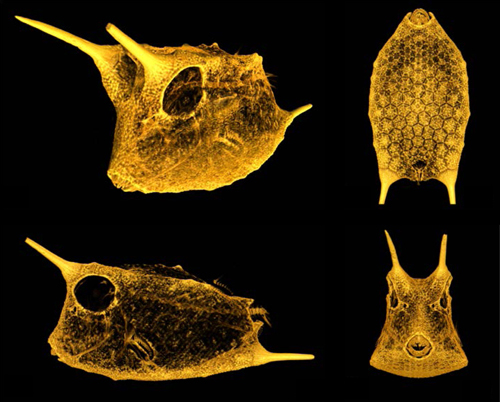 These gold-on-black images were taken with micro-computed tomography. 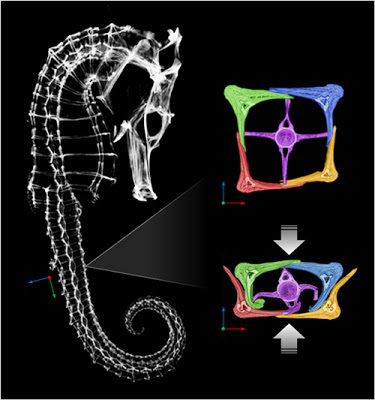 plates, are shown though a micro CT-scan of the animal. This week, bioengineering startup Genomatica announced the first successful commercial-scale production of 1,4-Butanediol (BDO) using a bio-based manufacturing process. BDO is an intermediate chemical used in a wide variety of applications including athletic apparel, electronics and automotive applications. Genomatica CEO Christophe Schilling earned his Ph.D. in Bioengineering in 2000 at the UC San Diego Jacobs School of Engineering, under the guidance of professor Bernhard Palsson, the Galetti Professor of Bioengineering in the Department of Bioengineering. Palsson is chairman of the Scientific Advisory Board of Genaomatica. An excerpt from the Biofuels Digest story by Jim Lane. This marks the first time that BDO–with an existing worldwide market of billions of pounds per year–has been produced biologically on this scale and at this rate. This campaign was completed less than five years from when Genomatica first demonstrated the ability for a microorganism to produce BDO in 2008. In their case, it’s modified E. coli fermentation. Also, check out this related Xconomy story by Bruce Bigelow: "The Road Not Taken and Genomatica’s Renewable Chemicals Strategy"
Open House for the Jacobs School Master of Advanced Study degree programs is Weds March 27 from 5:30 PM to 7:00 PM, here on campus (in Jacobs Hall, formerly EBU 1). (Open House website coming soon). Non-photoshopped rainbows over the UC San Diego campus taken on Feb 8, 2013. In other engineering-related rainbow news, computer science PhD alumnus Iman Sadeghi, who worked with our Oscar-winning computer science professor Henrik Wann Jensen is featured at the very beginning of a article in the Feb 2013 issue of Spirit Magazine, put out by Southwest Airlines. What was the gist of that rainbow research, that we first covered in December 2011? Computer scientists at UC San Diego, who set out to simulate all rainbows found in nature, wound up answering questions about the physics of rainbows as well. The scientists recreated a wide variety of rainbows – primary rainbows, secondary rainbows, redbows that form at sunset and cloudbows that form on foggy days – by using an improved method for simulating how light interacts with water drops of various shapes and sizes. Their new approach even yielded realistic simulations of difficult-to-replicate “twinned” rainbows that split their primary bow in two. UC San Diego alumnus Iman Sadeghi, who did the work while a Ph.D. student at the Jacobs School of Engineering, his advisor, computer science professor Henrik Wann Jensen, and scientists from Spain, England and Switzerland, are set to publish their findings in ACM Transactions on Graphics in December of this year. Jensen is no stranger to advances in computer graphics. He earned an Academy Award in 2004 for research that brought life-like skin to animated characters. He has worked on a number of Hollywood blockbusters, including James Cameron’s “Avatar.” Read the rest of the story here. Sadeghi is no stranger to computer graphics. Remember this butterfly simulation he did WAY back in 2007? 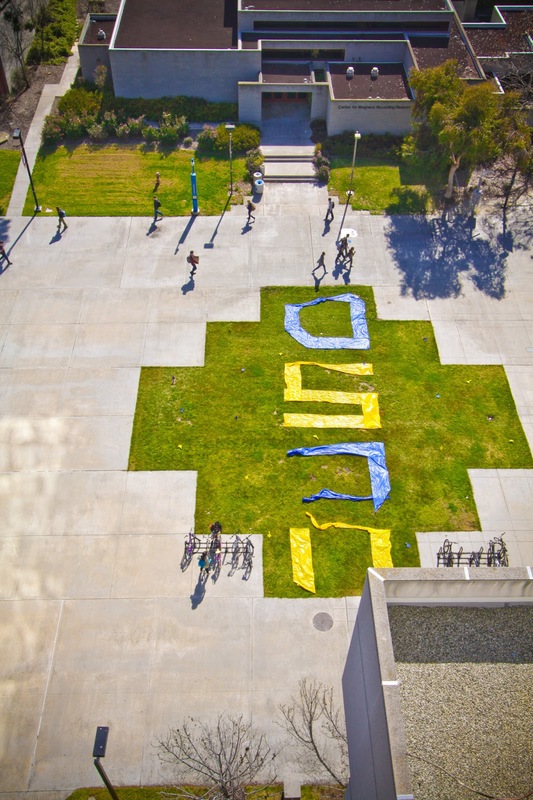 It's Spirit Week at UC San Diego and the Jacobs School is joining in. 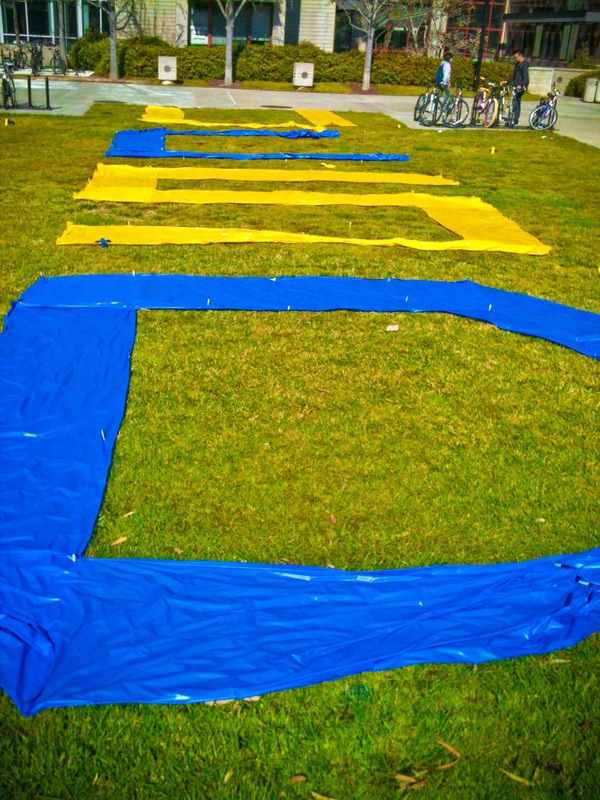 Monday morning, a giant UCSD sign made of blue and yellow plastic sheets and surrounded by plastic tridents greeted students on Warren Mall. Someone also had drawn the outlines of a basketball courts on another patch of grass on the mall. So far, no one has decorated the Bear in the Engineering Courtyard, but the week isn't over yet. 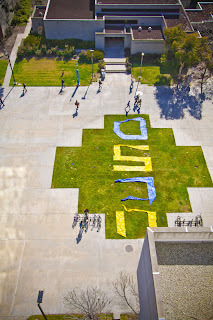 What is our photo of the week on the front page of the Jacobs School of Engineering website? you ask. And why is it not up on the blog? Good questions. The photo is a snap from the ENVISION engineering / computer science outreach event that was held last Saturday. Here it is...and the Photo of the Week...posted on Weds Jan 30. It links to more photos of the event taken by a student photographer and posted on the Facebook page for our IDEA Student Center.